Samsung has announced the redesign of its new Smart Hub TV center that it says will help make the television watching experience more intuitive and easier to navigate. Prior to the 2013 International Consumer Electronics Show, the electronics manufacturer had teased that it was updating its HDTV-based service. Complete with five panels, the Smart Hub will act almost like a very dynamic TV guide in that it will offer up a personalized experience not only for TV shows, but also for movies. It also includes a panel that allows viewers to sort through photos, videos, and music that are stored on the device or elsewhere, in addition to pulling in media from social networks. Because the newer televisions have a built-in camera and microphone, Smart Hub is integrated with Skype, making video conferencing easier. Lastly, a panel in the Smart Hub has been specifically sectioned off for Samsung Smart TV apps. Improved gesturing has also been included with this redesign. 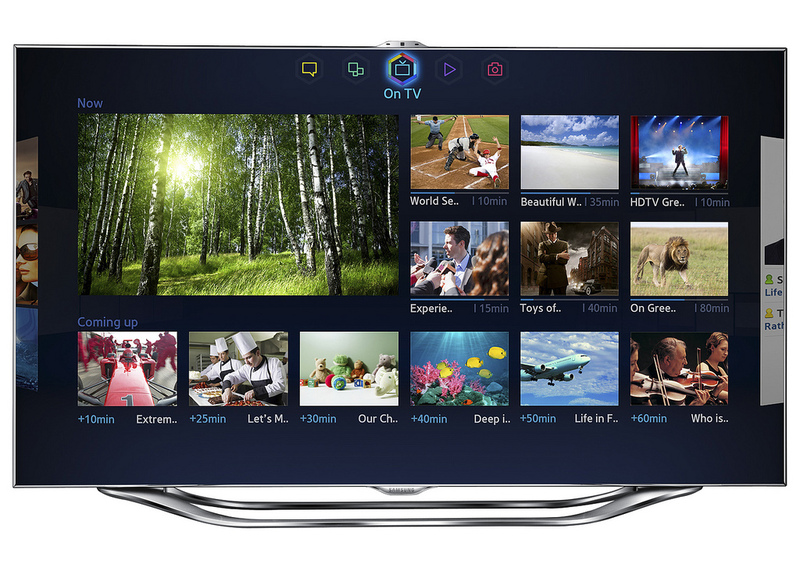 Last year, the company launched the industry’s first television with voice and gesture controls. Now, the company hopes that it’s the process has become more intuitive and instinctive in how people navigate and control their TVs. A new feature for the service is the introduction of ‘t-commerce’. Viewers who watch a particular show and are interested in a product featured in an episode can use Smart Hub to query what it is and even purchase it from their television. For example, if you watch “New Girl” on FOX and see a dress that an actor or actress is wearing, Smart Hub will enable you to find out who designed that article of clothing and even buy it. While newer televisions come equipped with the Smart Hub, Samsung said that it didn’t want customers to go out and buy a new television just to get this new feature. It has created a device called the Samsung 2013 EvolutionKit that acts like a brain transplant for its televisions. This small device attaches itself to the back to the TV and instantly gives it the ability to access the Smart Hub. 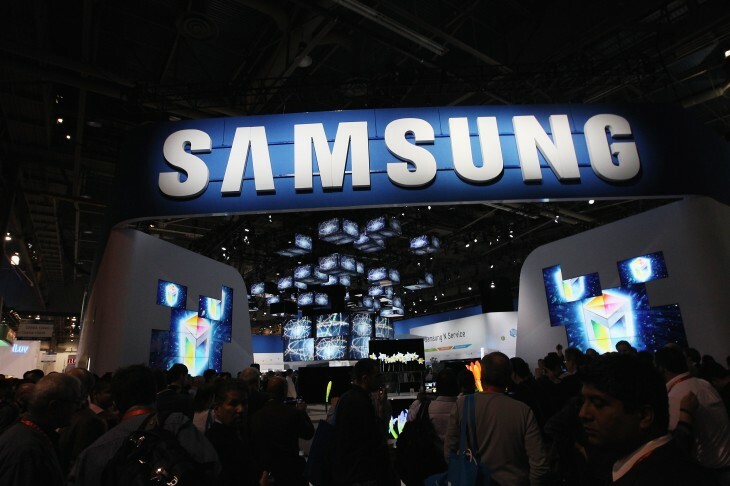 Click here for all our 2013 CES coverage.